Use this section of our website to find out more about Newsham Primary School. Our Primary School has classes from Nursery to Year 6. Our Year 5 Classes are Galleons and Submarines. Welcome to the Year 5 blog. Here you will find out all about life in our busy year group. Please get in touch with Mr Beavers or Mrs Callan if you require any help, advice or support. We have had an absolutely wonderful week and are incredibly proud of all the Year 5 children. Our assembly was a roaring success! Thank you to all of the parents and carers who were able to share it with us and popped into our classrooms afterwards for a chance to see the children’s work. 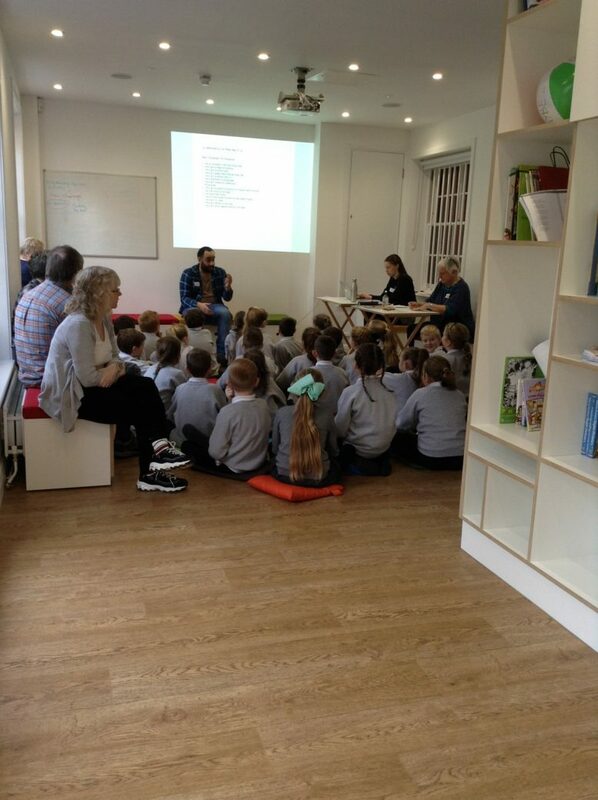 We do understand that not everybody was able to come but no doubt your child has been able to tell you all about it! We were blown away by the children’s confidence and enthusiasm. In addition, we have been delighted with the homework projects this term. We’ve had models, poetry, games, baking, art and crafts and research. Once again, thank you for your support as we know that everyone is very busy. This comes after visits from Newcastle University to explain what life could be like in the future. Not forgetting the Bikeability experience for many children. The organisers thought the children were exceptional in regards to behaviour, attitude and readiness to learn. What a compliment! It’s not over yet… SPACE CAMP IS COMING TO NEWSHAM! Next week, we have planned some educational yet fun-filled activities for the children to enjoy throughout the week. Keep an eye out for incoming photos! We hope everyone has had a special family time but it is lovely to get back in to a routine. This first week back has been a whirlwind and the children have learned so much! We have lots of exciting plans for the Spring Term and look forward to taking children out of school to various sporting tournaments. Maths club has already begun and Mrs. Finnigan has invited some children to a reading booster session starting next week. Choir and netball clubs will also resume next week. Please will you encourage your child to read as much as possible, aswell as regularly learning times tables and spellings. We have had a very busy few weeks in Year 5, venturing out on many trips! 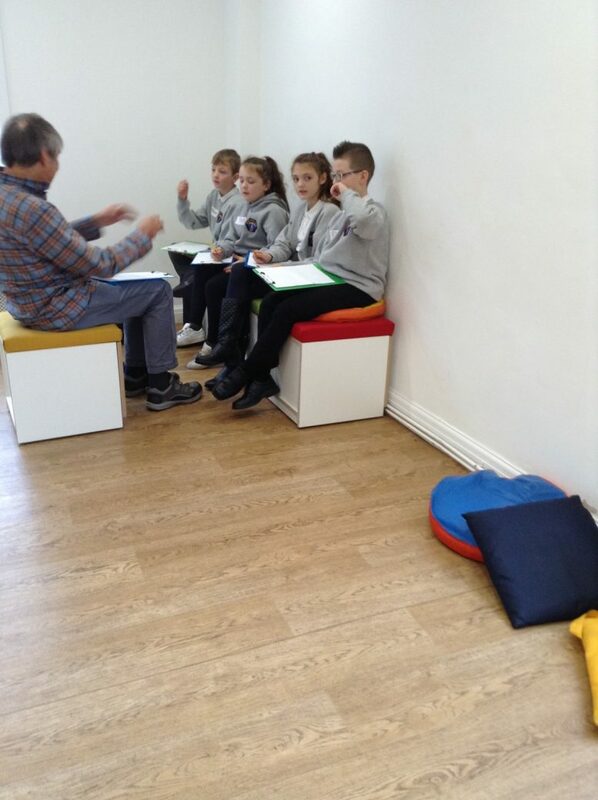 This week, both Submarines and Galleons have been to visit Live Tales theatre where they took place in a writing workshop, becoming authors for the day. As always, the children were absolutely fantastic and were so engaged with the activities. The children’s stories were even turned into books where they have the opportunity to complete these at home. We have also had lots of different sporting competitions happening recently. Last week, 30 children participated in an athletics tournament, competing in events such as the high jump and relays. It was noted how encouraging all of the children were, not only of their friends but of other schools competing too. They demonstrated the true Newsham spirit! A quick reminder that homework projects are due in on 10th December. We already have some fabulous projects that have been brought in and we cannot wait to see the rest of them! It’s been a very busy half term but the children have worked extremely hard and deserve a well earned rest! We are really looking forward to this afternoon when Galleons have been invited to read with our friends in Starfish. Of course, Submarines will be having an amazing time swimming too! 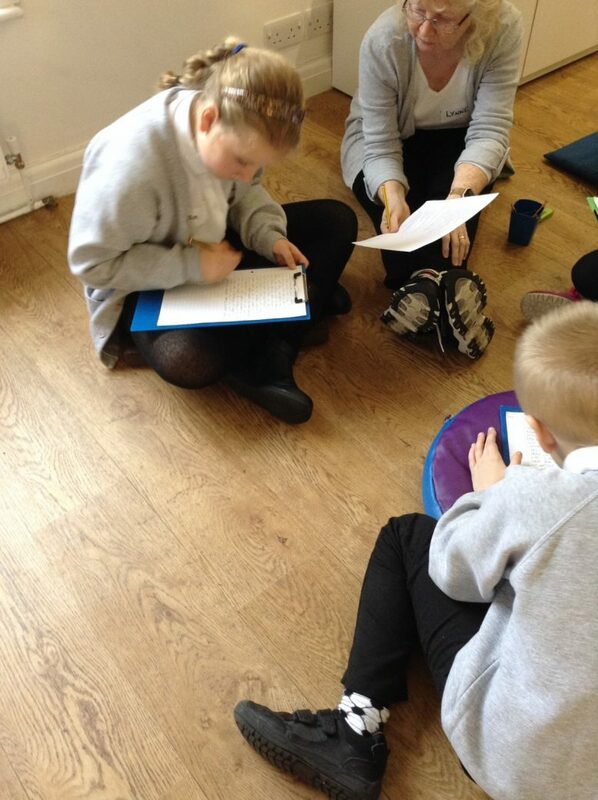 Next half term, we are looking forward to attending a Live Tales workshop where the children will be writing their very own book, which will be checked by a writing professional. We will also continue with our Ancient Egypt topic and will be announcing a homework project for the children to complete once school has resumed and have many more exciting learning opportunities before we even begin to think about the C word! We hope you all have a restful holiday to recharge those batteries before November! Amazing few weeks in Y5! We have had an amazing few weeks in Year 5! Parents’ evenings were so positive and it was wonderful to be able to pass on such lovely comments about the children. Thank you so much for your support as usual. Our visit to Beamish, last week, will remain one of the highlights of the year! We were so proud to receive such incredible compliments about the children’s behaviour and manners from many members of the public as well as from the museum staff themselves. The children impressed us with the quality of their questions and observations, clearly enjoying the whole experience. Beaming faces, full of wonder made taking the children out of school, an absolute pleasure. Even the coach driver thought they were amazing! Submarines are looking forward to their first swimming lesson this year at the end of the week and will be able to wear PE kits every Friday for the next six weeks. Galleons have made so much progress in the pool, it was just such a shame that they missed out on their final session. P. E. kits can be worn every Wednesday from now on for them. Finally, just a quick reminder about homework. SPaG is handed in every Monday, whereas maths is for Fridays. Any concerns or difficulties with the tasks set can be passed on to staff who are always willing to help. Safety is paramount to us! The Whisper service is open reporting route for any concerns that a whole school community might have, but in particular issues that affect the safety and well-being of children, Young people and staff. It can be used by students, pupils, parents, local community or staff; or indeed anyone who needs to report an issue to the school anonymously.